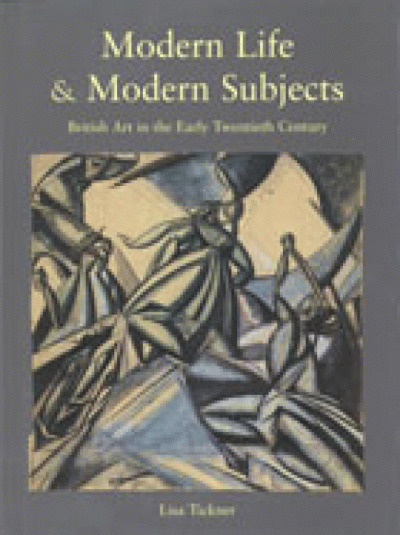 The twentieth century saw the arrival of numerous innovative and pioneering sculptors. 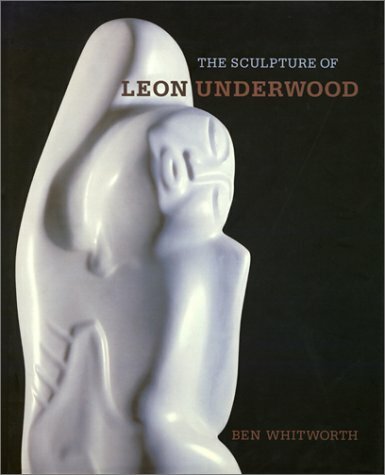 Yet while Jacob Epstein, Eric Gill, Henry Moore and Barbara Hepworth are frequently touted as the figureheads of modern British sculpture, the contribution made by Leon Underwood has largely been ignored. Straddling two discrete periods in the development of twentieth-century sculpture, Underwood was a transitional figure who embraced the principles of direct carving developed by artists such as Gill, Epstein and Henri Gaudier-Brzeska, while maintaining a distance from the later practice of abstraction. 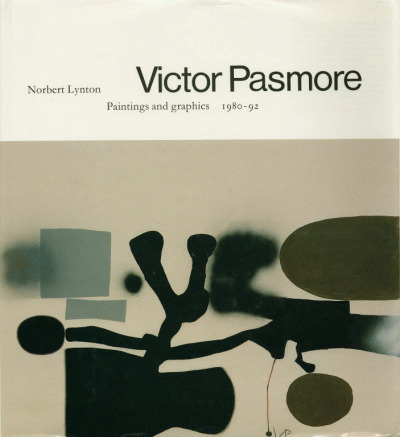 His interest in ‘primitive’ art undoubtedly affected Henry Moore, who studied at Underwood’s Brook Green School in London during the 1920s. Addressing the key stages in Underwood’s development as a sculptor, Ben Whitworth unravels the motivations and inspirations that guided the artist’s career. The Sculpture of Leon Underwood includes the first catalogue of Underwood’s sculptural œuvre, plus a list of solo and group exhibitions. Aiming to re-establish Underwood as a serious contributor to British twentieth-century sculpture and to stimulate greater awareness of the complexity of British modernism, this book is essential reading for academic and general readers alike.